Does your child need a reminder to take his or her medicine? 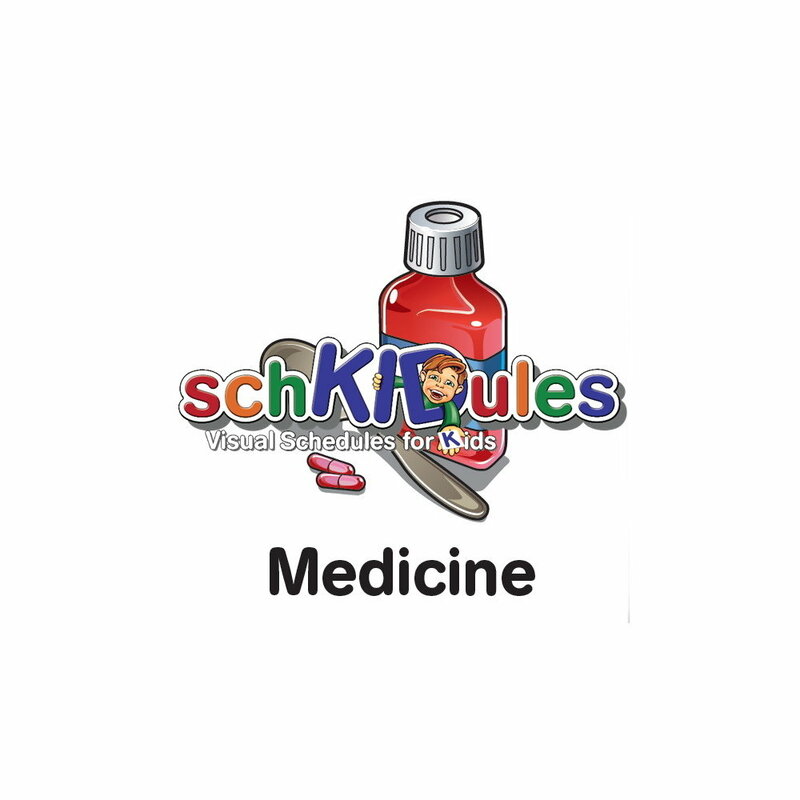 Add the Medicine icon to your SchKIDules Visual Schedule. Shop now!